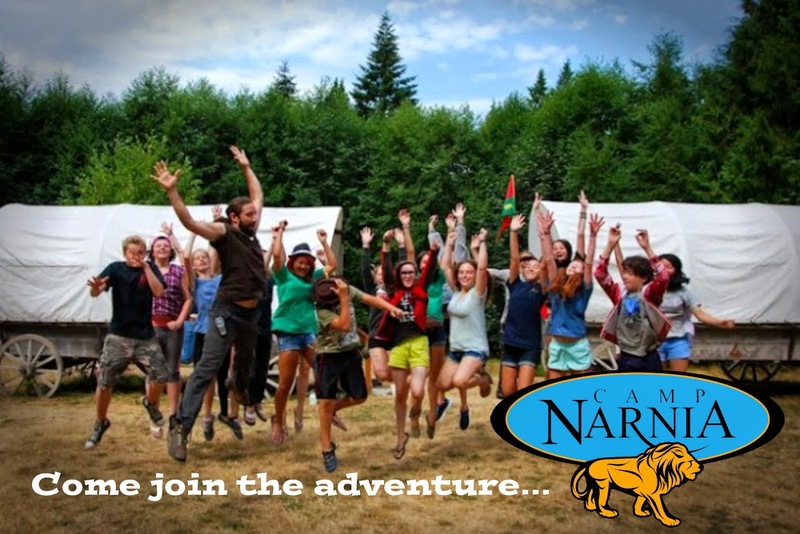 CAMP NARNIA: Only 45 days to go!!! Only 45 days to go!!! Narnians! We are getting so close! Camp Narnia's first session is only 45 days away! Don't miss out on an amazing summer camp opportunity! 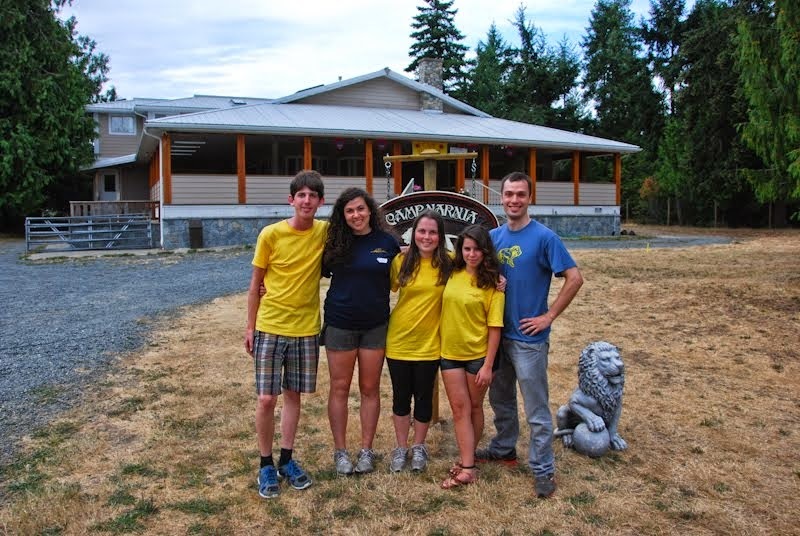 A unique, unforgettable camp experience!